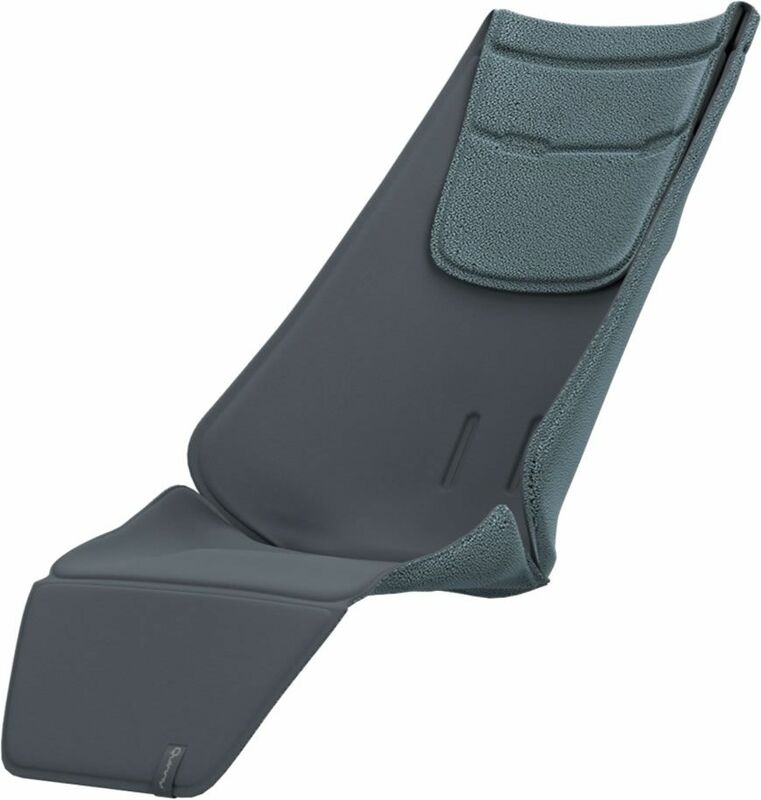 Will this summer seat liner fit the Zapp flex plus? 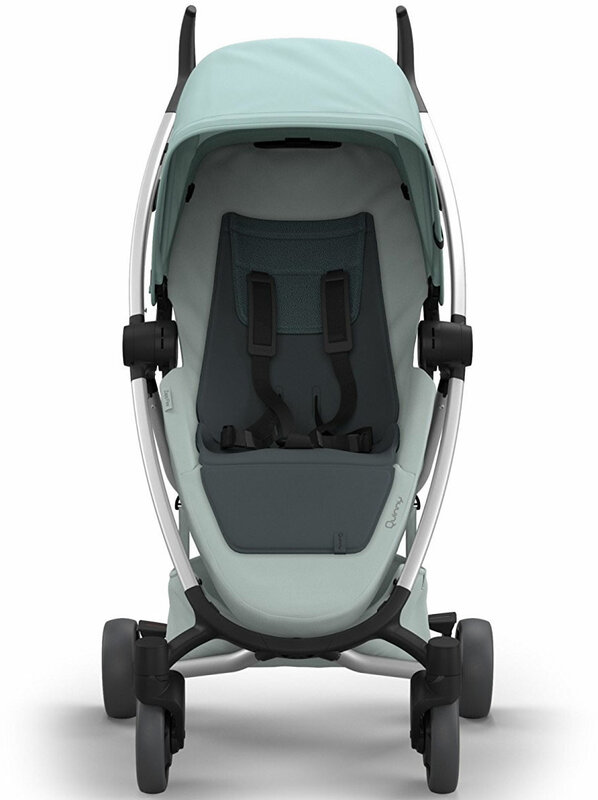 The Quinny Summer Seat Liner ensures the perfect fit for your little one. 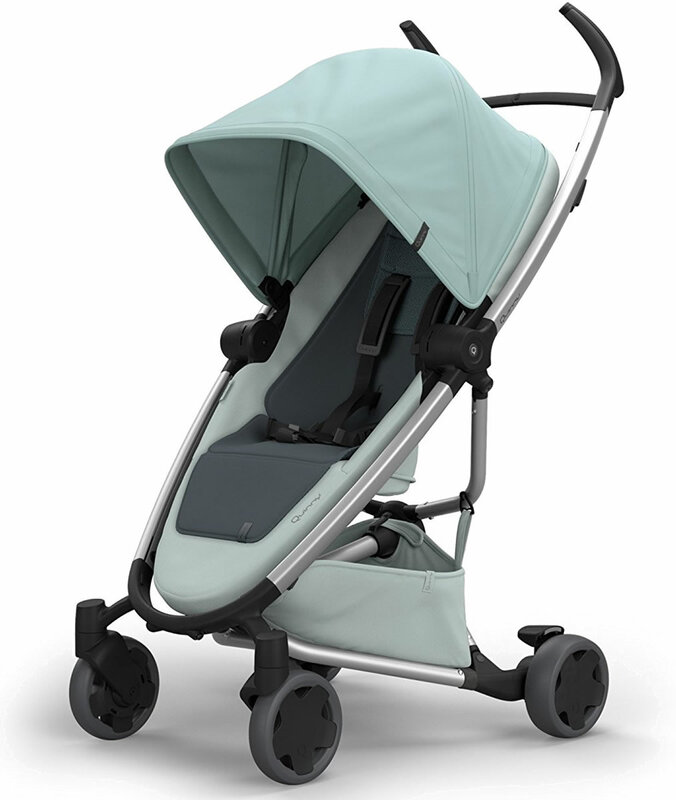 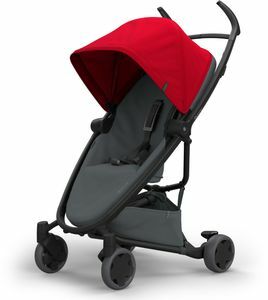 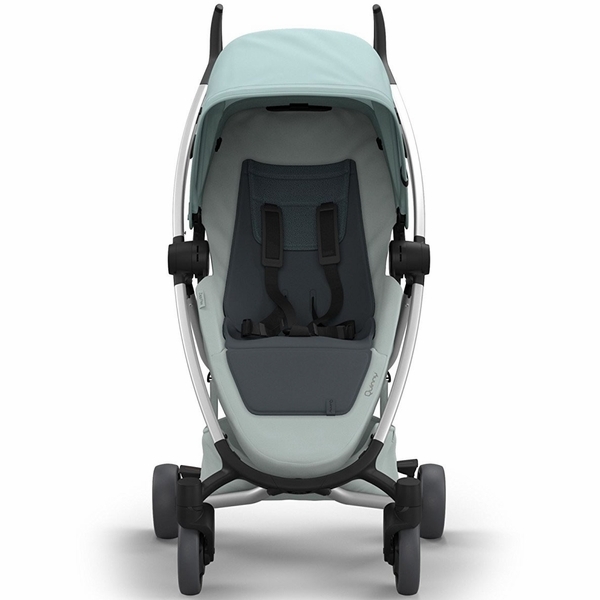 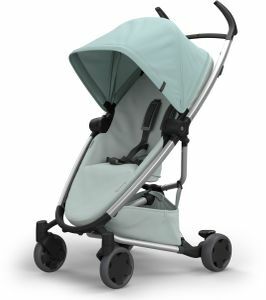 It creates a comfy and supportive position by reducing the width of the stroller’s seat. 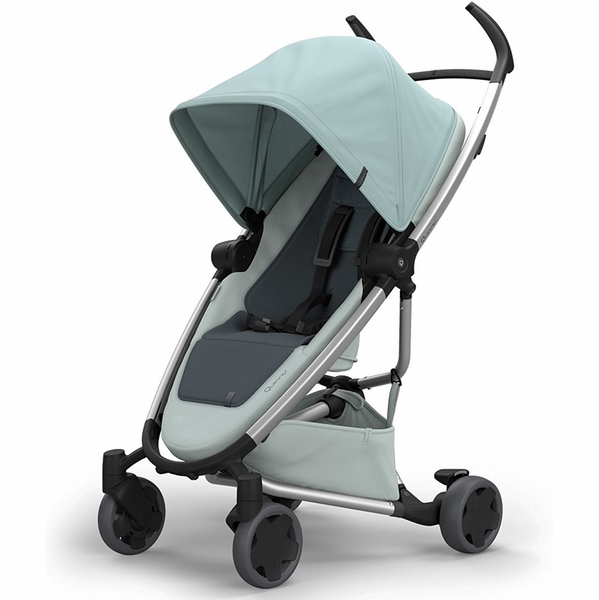 Adjust the height when your child grows, and flip the liner for a different twist. 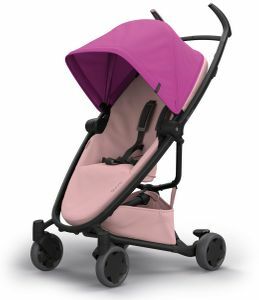 Just mix or match.